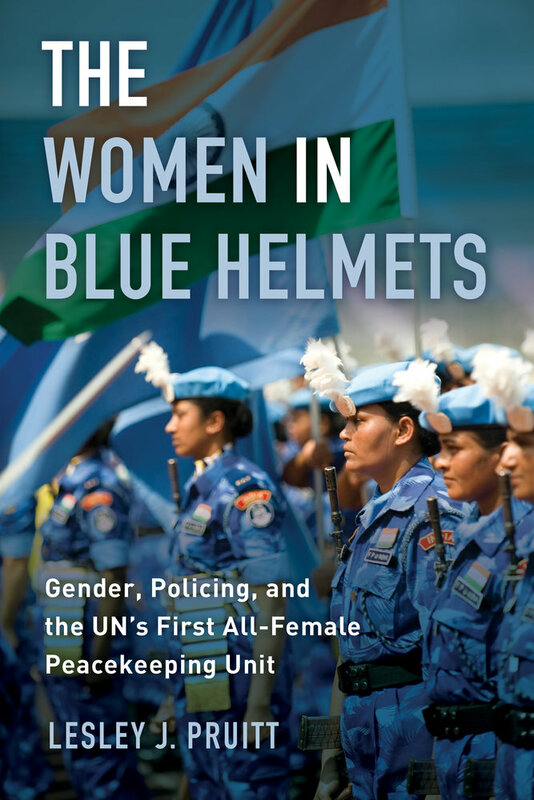 The Women in Blue Helmets tells the story of the first all-female police unit deployed by India to the UN peacekeeping mission in Liberia in January 2007. Lesley J. Pruitt investigates how the unit was originated, developed, and implemented, offering an important historical record of this unique initiative. 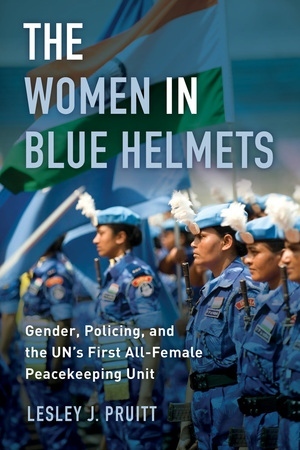 Examining precedents in policing in the troop-contributing country and recent developments in policing in the host country, the book offers contextually rich examination of all-female units, explores the potential benefits of and challenges to women’s participation in peacekeeping, and illuminates broader questions about the relationship between gender, peace, and security. Lesley J. Pruitt is Senior Lecturer in International Relations at Monash University in Melbourne, Australia.